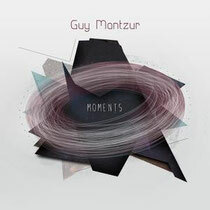 Recognised as a leading light in the Tel Aviv underground music scene, Guy Mantzur recently unveiled his debut artist album, ‘Moments’, a landmark moment for Guy Mantzur and for Hernan Cattaneo’s Sudbeat, as this is the first artist album for both parties. Guy’s musical diversity straddles electronic genres and showcases his musical worth – he’s previously released music on labels such as Renaissance, Lost & Found, Sudbeat, and also on his own Plattenbank Records Imprint. 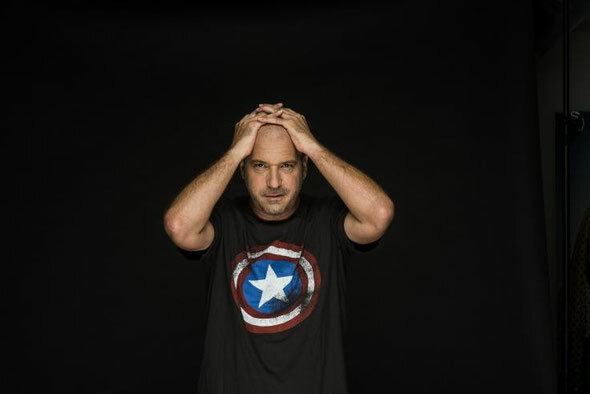 He also holds a residency at the The Cat and Dog nightclub in Tel Aviv, playing alongside many big name DJs. His debut album delivers tracks such as ‘Moments Becoming Endless Time’, ‘Instagram’, ‘How Long Is Now’ and ‘Moon Launch’. Dance-floor moodiness comes in the form of a new special edit of ‘All Over Music”, showcasing a dark vibe and ‘Cumple Sueños’ and ‘Necessity’. Taking things a little harder, ‘This Is Mayhem’ is a serious, dub-edged, melodic track, counterbalanced by the bassline’s melodic movement. ‘Blackout Station’ is a deep and chunky track, meandering along a moody path of haunting pads, while the eerie synth line wobbles around hypnotically. ‘We Are What We Are’ galvanizes an array of sounds and fuses them together, while the collaboration with Guy J ‘All In’, is a trance-inducing techno track. Bookending the album are two pieces of electronica for the mind rather than the club, with ‘Intro’ setting the stage with beat-less spacious wonder, while the down-tempo ‘Outro’ fuses layers of hypnotic sounds over live drums. It’s out December 2.